As a part of our menu of real estate legal services we also offer help with title insurance coverage matters. These types of disputes occur when someone who is not on title, but claiming an interest in the owner’s land, sues the holder of a real estate title policy (typically a property owner). When this occurs the property owner will want to seek insurance coverage for the defense of the matter. The basis of the insurance coverage is the title policy. A title policy is designed to protect real estate owners against loss or damage they might experience because of liens, encumbrances or other defects in title. Every title policy contains exclusions, matters that eliminate the insurance coverage. 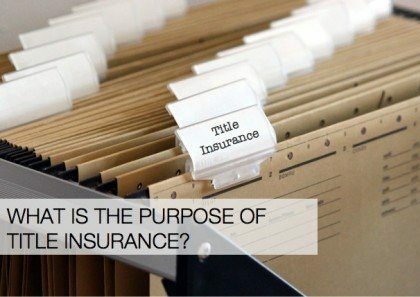 That is why it is important to review a title policy in great detail before purchasing a real property with title insurance coverage. 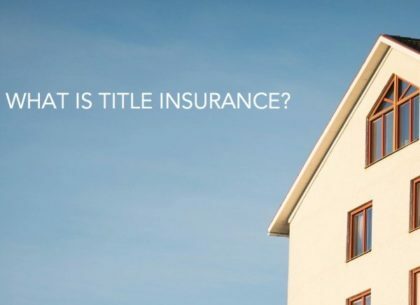 Our attorneys become involved in title insurance coverage disputes when there is a disagreement between the insured (property owner) and the insurer (the title insurance company) over whether a particular claim is coverage by the title insurance or not covered due to an exclusion in the title policy. 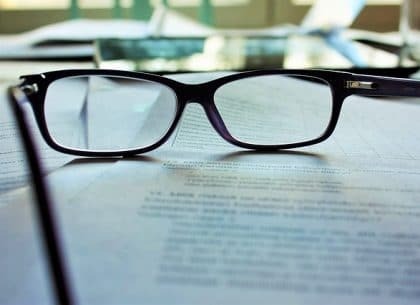 We have dealt with these disputes in many different contexts and believe our extensive knowledge of real estate provides a great foundation for any title dispute and title insurance dispute.